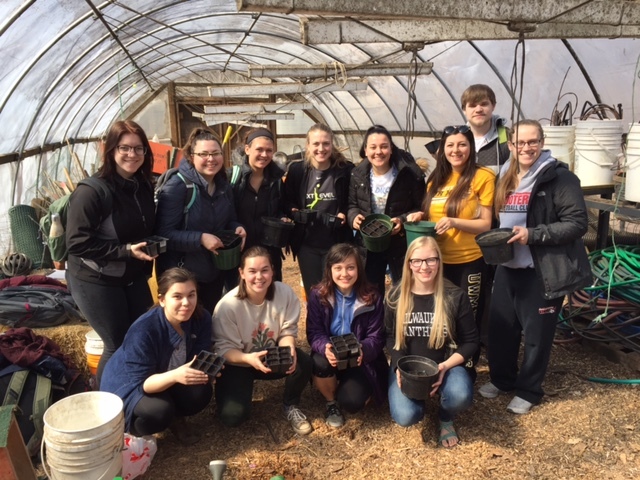 Students at the UWM Hoop House plant seeds they saved for Honors Course, Anthro 381, “The Social Life of Seeds”. As a cultural anthropologist interested in global projects of biodiversity conservation, my current research explores the emergence of an international system of seed banking and its role in the future of agriculture. My multi-sited fieldwork, supported by the Wenner-Gren Foundation for Anthropological Research, has taken me to the Svalbard Global Seed Vault in Norway, the Global Crop Diversity Trust at the UN Sustainability Hub in Germany, and the Iowa-based Seed Savers Exchange nonprofit organization. My project considers how seeds travel through these different cultural and institutional settings, and how they come to embody particular global imaginaries as they reach Svalbard. Broadly, I consider how world food security will be shaped not only by the unfolding impacts of climate change, but also by how we frame the understandings and ethical commitments we articulate in response to them. I am deeply committed to the craft of ethnographic writing, and to transdisciplinary engagements, including the ecological humanities. 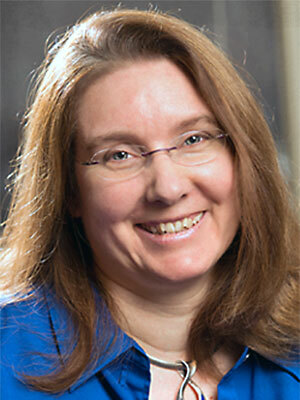 I have previously been a Fellow at the Society for the Humanities at Cornell University, a Visiting Professor at the University of Cagliari in Italy, and a Master of Liberal Studies Fellow at UWM’s own distinguished Center for Twenty-First Century Studies. My book, Wild Sardinia: Indigeneity and the Global Dreamtimes of Environmentalism (University of Washington Press 2010), received the Victor Turner Prize for Ethnographic Writing from the Society for Humanistic Anthropology. In the past, I have done extensive fieldwork to examine the complexities of eco-development on the Mediterranean island of Sardinia, and I have also participated in team projects developing models for sustainability in post-socialist Romania. 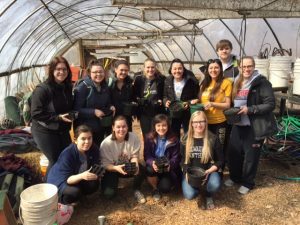 While my own research projects are primarily centered in European contexts, I frequently work with students whose geographic interests are closer to home, or elsewhere entirely, but who share a passion for the way qualitative research and sincere human engagements can change the way we frame “global” concerns. I welcome students with both applied and theoretical interests. Heatherington, T. L. Seeds. Cymene Howe and Anand Pandian (Ed.). Lexicon for an Anthropocene Yet Unseen. Goleta, CA: Punctum Books. Heatherington, T. L., & Perley, B. C. (2017, May). Fieldnotes From Svalbard: How Global Dreamings Take Root in the Arctic Frontier. EuropeNow, 7. Heatherington, T. L. (2017, April (2nd Quarter/Spring)). The Seeds Beneath the Snow. A commentary on two films about the Svalbard Global Seed Vault. , 17(1), 72-73. Heatherington, T. L. (2016, June). Nature, Science and Politics in the Anthropocene. Nature+Culture, 11(2), 196–205. Heatherington, T. L. (2015, December). Nourishing Collaborations. Global Crop Diversity Trust News. Heatherington, T. L. (2015, October (4th Quarter/Autumn)). Comments on McKee, Emily. 2015. “Trash Talk: Interpreting Morality and Disorder in Negev/naqab Landscapes”. Current Anthropology, 56(5), 743-744. Heatherington, T. L. (2014, May). Tasting Cultural Ecology: Foodscapes of Sustainability in the Mediterranean. Gastronomica: The Journal of Critical Food Studies, 14(2), 16-26. Rose Greenland, F., & Heatherington, T. L. (2014, October (4th Quarter/Autumn)). Introduction: Norms and Illegality in the Social Margins. Journal of Modern Italian Studies, 19(15), 505-513.